This variety of the chamomile is an aromatic perennial herb which can reach up to 20 in or 50 cm tall. The herb possesses feathery leaves and has flower heads which resemble daisies. Roman chamomile is a mat forming low growing perennial with feathery leaves that have an apple scent when walked on. The flowers grow on stalks and have yellow centres with white ray florets. Roman Chamomile can be grown as a lawn but is not as hardy as normal lawn grasses and is best grown as a small patch that gets light foot traffic. Weeds need to be controlled and regular mowing will keep it thick. A tea made from the flowers is used to treat digestive problems such as nausea, morning sickness colic and stress related dyspepsia. It is also good for feverish illnesses and insomnia. Teas have been used as a hair tint and conditioner, and to treat parasitic worm infections. In foods and beverages, the essential oil and extract are used as flavor components. In manufacturing, the volatile oil of Roman chamomile is used as a fragrance in soaps, cosmetics, and perfumes; and to flavor cigarette tobacco. The extract is also used in cosmetics and soaps. This herb is used in the manufacture of a herbal remedy which is treating problems affecting the digestive system, and the Roman chamomile is very often interchanged with the German chamomile as both herbs possess similar properties. Compared to the German chamomile, however, the herbal infusion made from the Roman chamomile has a much more pronounced and bitter action on the human body. The herbal remedies made using the Roman chamomile is an effective and excellent cure for cases of nausea, vomiting, it is extensively used as a herbal remedy against indigestion, and it is also effective in reviving the loss of appetite in affected patients. Roman chamomile is used for various digestive disorders including nausea, vomiting, loss of appetite, and intestinal gas (flatulence) due to mental stress. Women use it for morning sickness and painful menstrual periods. It is also used for pain and swelling of the lining of the nose and mouth, sinus pain (sinusitis), and joint (rheumatic) disorders. 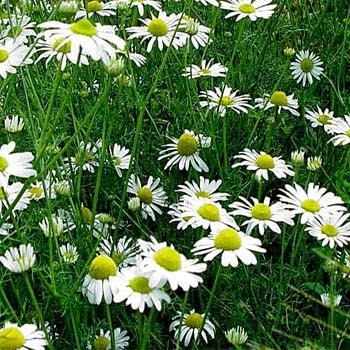 In addition, the sedative and antispasmodic action of the Roman chamomile and its mildly analgesic property are also valued, and the herb can relieve colic, it can alleviate muscular cramps in patients and for this reason, it is used in the treatment of all other cramping pains in the body. The Roman chamomile is also useful in that it helps in stimulating the digestive secretions and aids in relaxing the muscles along the gut, by such actions, the Roman chamomile normalizes the malfunctioning digestive system function. As an herbal remedy, the Roman chamomile can also be used in the treatment of persistent headaches and long term migraine, and its use is safe even on children affected by various symptoms. The Roman chamomile also possesses anti-inflammatory and anti-allergenic properties, it is effective and helpful in the treatment of irritated skin and aids in relieving various other symptoms. 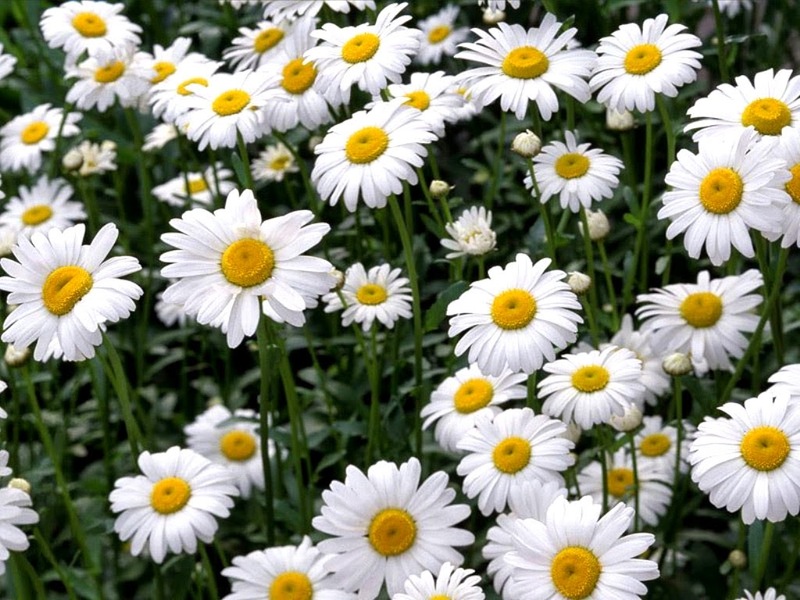 While not common in occurrence, it is known that some patients develop allergic reactions to chamomile and such cases have been reported now and then. Some of the typical allergic reactions which have been reported include bronchial constriction with ingested remedies and even allergic skin reactions with the topical cream. Though rare in occurrence, these types of side effects can happen and all individuals already with developed allergies to plants of the Asteraceae family - which includes herbs such as the ragweed, the aster, and the chrysanthemum should try to avoid the use of herbal remedies made from the chamomile. Roman chamomile is likely unsafe when taken by mouth in medicinal amounts during pregnancy. Roman chamomile is believed to cause miscarriages. Not enough is known about the safety of applying it to the skin during pregnancy. Avoid using Roman chamomile if you are pregnant. It is also advised, that teething babies not be given any herbal preparations made from the chamomile. The Roman chamomile is often taken in very large doses for certain medicinal purposes under advice from professional herbalist. 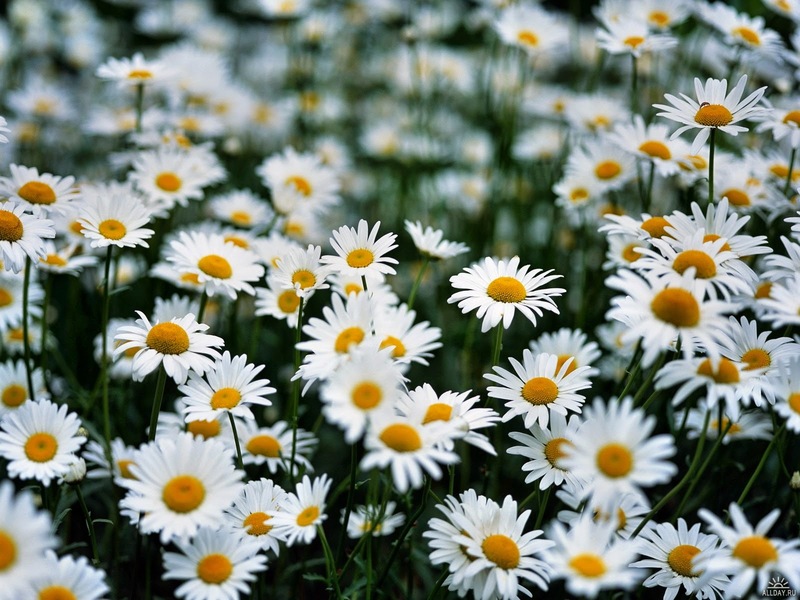 Roman chamomile may cause an allergic reaction in people who are sensitive to the Asteraceae/Compositae family. Members of this family include ragweed, chrysanthemums, marigolds, daisies, and many others. If you have allergies, be sure to check with your healthcare provider before taking Roman chamomile.